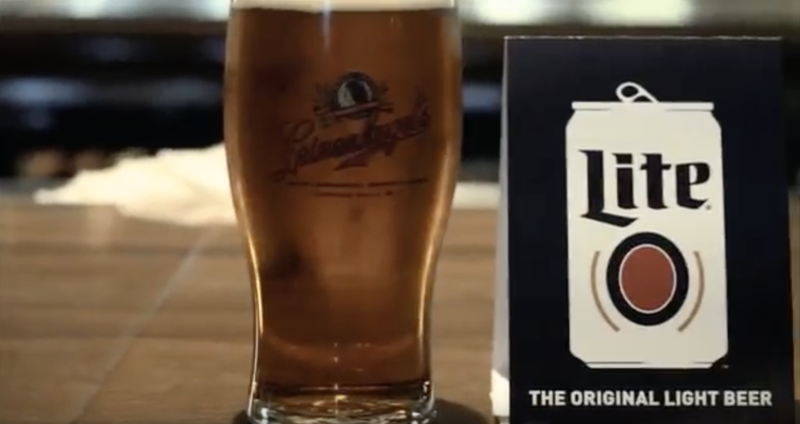 After a Miller Lite commissioned study found that millennial consumers rejected the corporate ladder and felt passionately about starting their own businesses, the brand tapped FCG to develop a total market program to leverage those insights to reach their core consumer in a relevant, meaningful way. The Miller Lite Tap the Future® business plan competition came to life as a competition where contestants submit their ideas for a chance to vie for a $200,000 prize pool. Semi-finalists advanced to pitch their businesses in front of a live audience and a panel of experts, featuring Daymond John, celebrity investor and star of ABC’s “Shark Tank.” FCG implemented an integrated marketing plan, utilizing traditional PR, social media, grassroots marketing, strategic media partnerships, experiential events and advertising to create a seamless connection with millennial consumers. Miller Lite has successfully tapped into a millennial passion point – entrepreneurship – with its national Tap the Future program. Entries have increased each year by double digits. More than 600M media impressions have been generated through SMTs, a proactive news engine, video content and wire distributions. Major hits include CNN, Fox Business Network, Business Insider, SUCCESS Magazine, Fox News Latino, Chicago Tribune and Entrepreneur.com and broadcast news programs in tour markets. Digital content, including tweet chats with Daymond John, generated a record 91M social media impressions in 2016. More than 10,000 entrepreneurs and consumers have been actively engaged in Live Pitch. Based on a recent program effectiveness research study, Tap the Future had measurable, positive impact on Miller Lite brand imagery, driving greater brand affinity, brand appeal, and community connectivity.